Every night around 105,000 people are homeless and many are sleeping rough around Australia. Almost half (42 per cent) are under 25 years old, including almost 18,000 children under the age of 12. The Department of Human Services is often the first point of contact for many people facing homelessness so it is vital frontline staff can quickly identify individuals and families at risk and offer them information, resources and support. Youth and children at risk of homelessness are especially vulnerable. Of the 28,000 children homeless at some point in any given year, many have left home due to family violence, child abuse or family breakdown. Young people experiencing homelessness are difficult to identify and less likely to be aware of the support services available. Often they are couch-surfing, staying with friends or relatives for short periods of time. General Manager Hank Jongen said specialist department staff link the most vulnerable with government and local community services. “Social Workers and Community Engagement Officers have regular contact with refuges, crisis accommodation and community centres to connect people who are homeless, or at risk of becoming homeless, with local support services and Centrelink payments,” Mr Jongen said. “These staff build trust with people so they feel comfortable enough to talk about their situation and connect them to the most relevant support services. Mr Jongen said the department is committed to maintaining essential outreach services and working closely with community stakeholders to make sure no-one slips through the cracks. “Youth Homelessness Matters Day on Wednesday 18 April raises awareness of young people at risk of homelessness or who are experiencing homelessness. 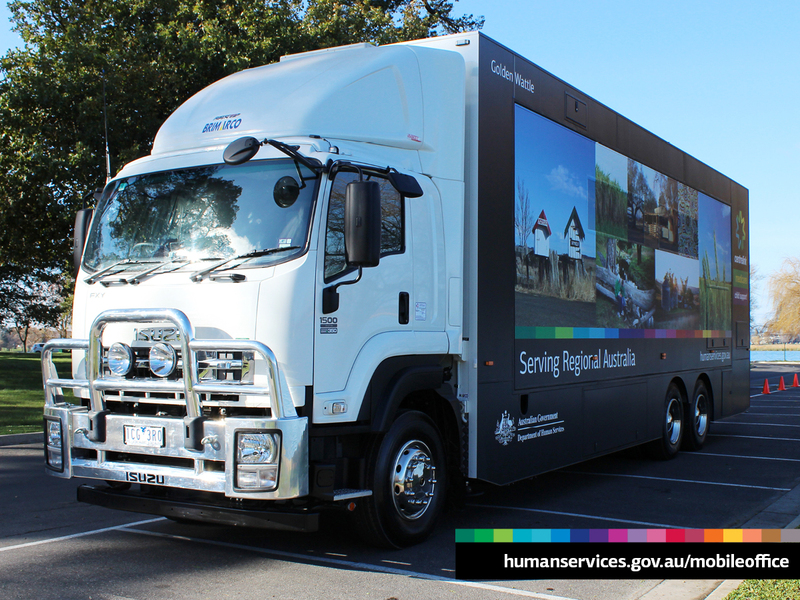 For more information on government payments and support services for those at risk of homelessness visit humanservices.gov.au/socialwork. To set up a media interview with one of our specialist staff call 1800 531991.